It’s been such a long time since I’ve updated the site that I’ve almost forgot the password for the website 🙂 But to my defence, I’ve been rather busy with other things that took priority over my amateur sporting “career”. Probably the most important change is that for about 2 months I call Leiden home – I’m still exploring new running routes, found some really nice, handy short and medium distance ones for running. Unfortunately due to the weather, I’ve managed to do only one bike ride in the area so far, but looking forward to the warmer days which will allow me to explore the area further more. I’ll be definitely missing Haarlem – especially the sand dunes in the Kennemerduinen national park which were a great place for trail running and even swimming during the summer period. 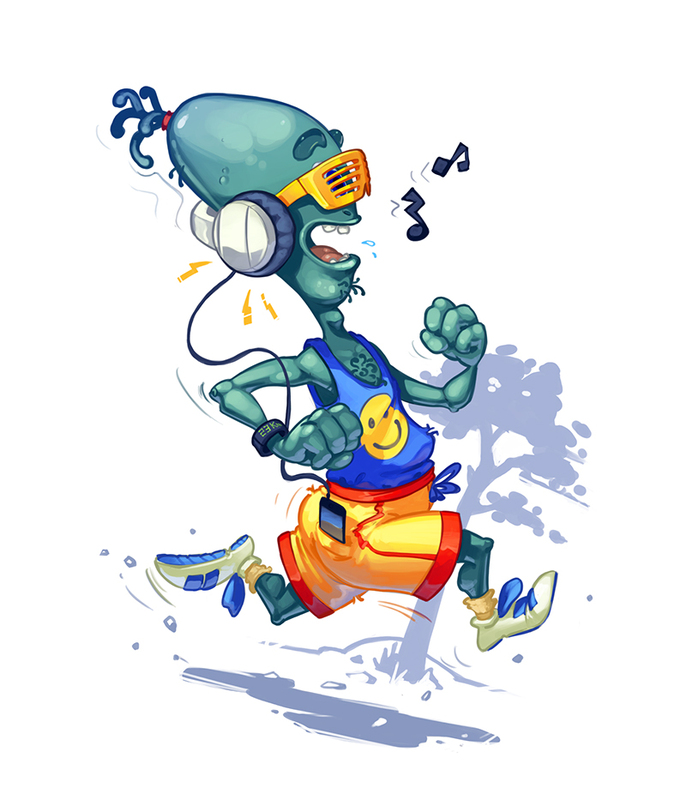 Secondly, although busy planning the move to Leiden, which kept me very busy most of 2016, the Running Alien had a first encounter with the triathlon at the De Ouderkerkerplas Triathlon last August. On the running side the focus for this year will more likely be on half marathon distance (for which I’d love to break my old PB), although I’m considering doing a marathon towards the end of the year once I’ll be done with the half Ironman triathlon. Currently the only run for which I’ve signed up is the Leiden Half Marathon on the 21st of May 2017 (race which I’ve already done 3 years ago), but planning to sign up for some others soon. Since doing a half Ironman race isn’t the easiest of tasks, I’ve decided to it’s time to get back in shape and train regularly again. For more than a month I’ve managed to get back to the habit of training 3 times / week (which will need most likely to become 4 or 5 times per week), I’ve also had a great 1 week sports holiday at Club La Santa and I’ve just joined a triathlon club in Leiden – De Zijl Triathlon. I’m planning to make the most of the club membership and use the 3 weekly swimming sessions to improve my swimming and can’t wait for the warmer days when I hope to join some group rides – had my first ever group ride in Lanzarote and loved it!